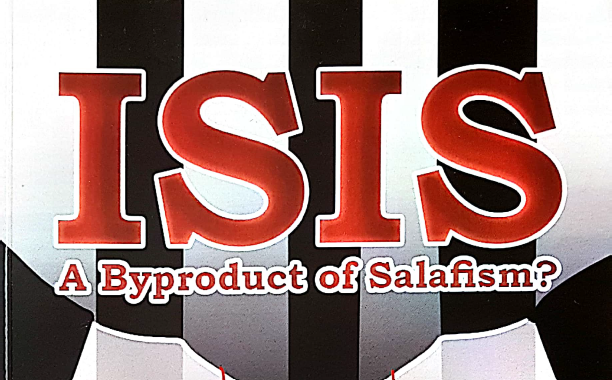 ﻿ ISIS: A Byproduct of Salafism? Whether we like it or not, the savage terrorist group ISIS and its sisters, such as Al-Qaeda, associate themselves with Islam. The heinous acts of terrorism that they perpetrate are supposedly done in the name of Islam. 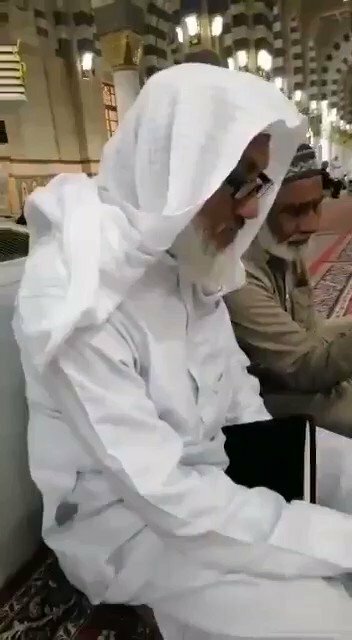 We can sit down and claim all day long that the savagery, bloodshed, injustice, wrongdoing and all other inhumane acts they commit not only have nothing to do with Islam but are also condemned in Islam yet the fact remains is that the youth who are the lifeline of these organizations are mostly the children of Muslims. If we want to put an end to losing our children to these terrorist organizations, we must be honest with ourselves and ask the question: Where have we gone wrong? What ideology among Muslims is responsible for resulting in a generation that is so violent, careless, mindless and savage? 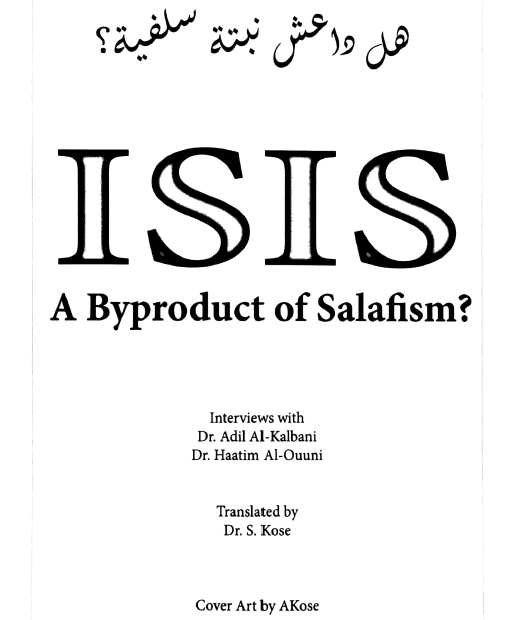 It turns out that two of the renowned Saudi Scholars have already responded to this question and I wanted to share their answers with the English speaking reader. It is refreshing to see that the Saudi Scholars are openly talking about this; for the realization of the problem can be half of the solution.